We are manufacturing and supplying a wide range of PVC Cards such as business cards, loyalty cards, gift cards, promotional cards, directional & other signage cards etc. Usage Events, Seminars, Fairs etc. Our Gift Cards are a great way to promote your business as well as insure future customers. 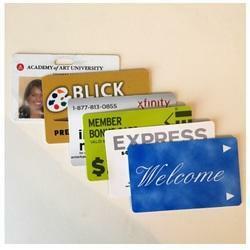 You can customize your gift cards with photographs, high contrast graphics or graphics with bright colors. Customer loyalty describes the tendency of a customer to choose one business or product over another for a particular need. It is beneficial to have your customers loyal to you. Quality customer loyalty is the result of well managed customer retention programs. 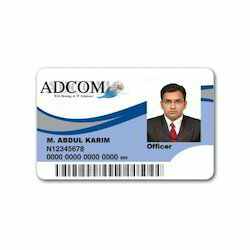 We are offering a variety of Promotional Cards which are customized as per client requirement. Develop your own customer reward program using a colorful and unique promo card. Apply your company name, logo, slogans and image to create a lasting impression. Customize exclusive offers tailored to your clients needs.